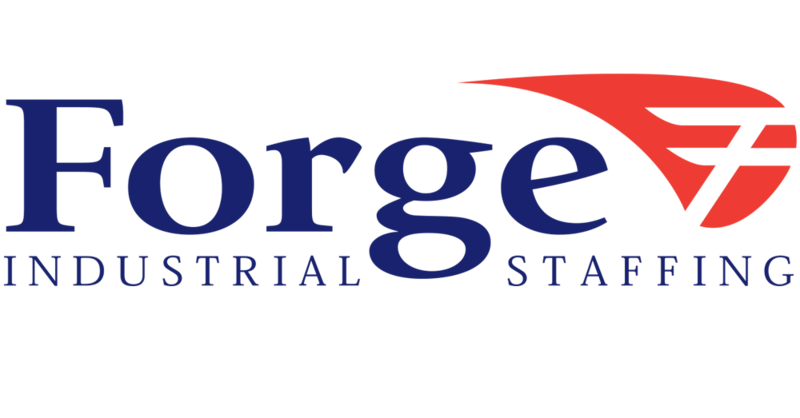 Our relationship with Forge Industrial Staffing began in 2003. Being in an industry that produces a living product, our needs can change at a moments notice. Just as our business has grown, so has our relationship with Forge. Their high level of service and response is completely in tune with our business. During peak periods, throughout our 4 locations, we can utilize as many as 400 temporary workers in a week. Our needs can change day by day and whether it’s 5 workers or 50, Forge has the internal staff and the resources to make it happen. From timekeeping to billing, they have gone above and beyond to make the administrative part of it easy as well. Throughout our long term relationship with Forge, their understanding of our business and needs has been a continual process of improvement and it shows. We have been working with Forge for more than 10 years. We have tried a few other staffing agencies and have always come back to Forge as our primary agency to help us through the times we need temporary help. The staff at Forge is very friendly, courteous and will go out of their way to make sure our needs are met. Their dedicated staff is more than willing to come out to our plants to see what the job entails, making sure they get the right fit for the position. No job is too small or menial for the Forge team. They go to great lengths to get the temporary positions filled as quickly as possible. We often hire our temporary help in from Forge after they’ve reached their maximum days allowed. It’s a pleasure to work with the Forge team and a comfort to know we can rely on them day or night. Throughout my Human Resources career I have worked with some outstanding temporary staffing agencies but I can honestly say, without hesitation, that Forge Industrial Staffing is unsurpassed. Many temporary agencies promise you a lot in the beginning of the relationship, however very few can consistently deliver on an ongoing basis. In the 3 years Forge has been our primary service, their staff has continually proven to be extremely professional and personable, with excellent follow-up and communication skills – extremely key factors in any successful business relationship. The most impressive and notable strength that the Forge staff demonstrates daily is our sense of urgency becomes their sense of urgency, as it relates to identifying and ultimately placing the right person with the right skill set on a timely basis in our environment. This type of chemistry and understanding that we have developed through our important partnership with Forge Industrial Staffing is critical to our overall success as an organization.